and a non-fiction favorite. Does that count? • Do you have a favorite place to write? – My favorite place to write is in bed. Everything is more fun in bed. moving onto the next one. Borrow My Book on Amazon Prime. If you weren’t aware I recently made Serissa available for Amazon Prime members. (Members can borrow the book for free!) I plan on making the book available for free as my numbers grow on Twitter and Facebook. If you don’t have Prime membership please feel free to pass the Twitter and Facebook sites around to your friends who love Young Adult books. I would love to release it sooner, but I’d like to release to a larger following to give more people an opportunity to download it. 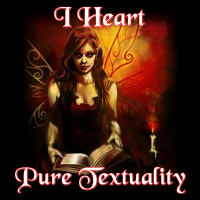 In return for helping me I do attempt to share, RT, or follow back as many as I can, and with what time will allow. 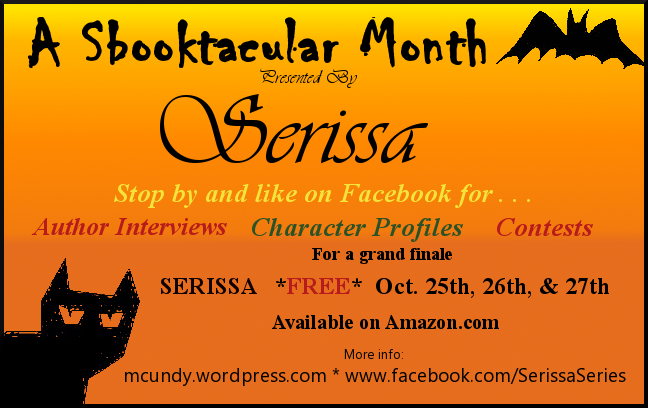 If you haven’t read about Serissa visit this blog, and see her writing samples and blurb. Received another 5*review today! Thank you so much to my lovely readers for the support. See the reviews live here. If you haven’t left a review yet, but are interested in doing so you may do that on Amazon or Goodreads– or even both. 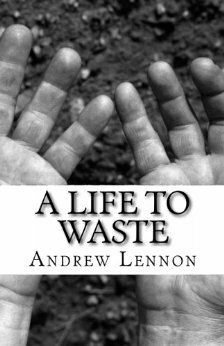 You can friend me on Goodreads as well or even want to read the book. Anything helps and of course is appreciated.